The Stiga Football game is controlled by the players using the control rods. 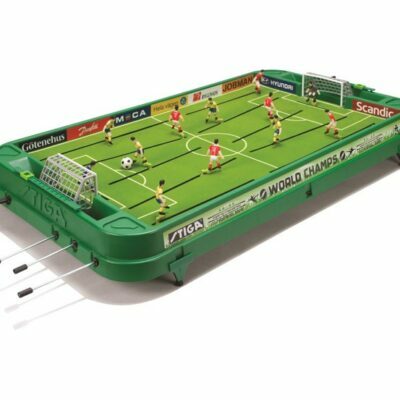 The Stiga Football game is a 2 player table game. The Stiga Football game has a green felt turf surface. The Stiga Football game has no dead spots for the ball to get stuck. The Stiga Football game is great for passes and plays. 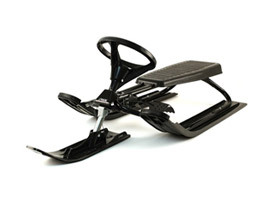 You can order your Stiga Replacement Parts and Stiga game stand for the Stiga Football game on our “Stiga Replacement Part” page. 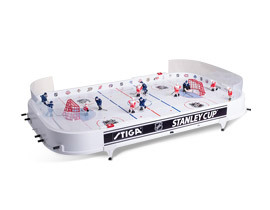 This game is commonly known as the Stiga Soccer Table Game in Canada and the US.